I personally had my best reading year to date in 2015. I’ve said numerous times that I’m not a especially fast reader, so there are many times (aka Uni) where my reading dips because I just don’t have the time to read. However, in 2015 I managed to read a total of 40 books, 4 graphic novels and 4 short stories. This is the most I’ve ever read in a year before and the bulk of it happened over summer when I had plenty of free time. I’d been wanting to read this series for so long before I started it at the beginning of the year. The whole idea of a girl who could kill people with just one thought festinated me. I knew that I’d love it before I even started. I managed to read all three novels in about two weeks, which is quite an achievement if you’ve ever seen the size of them put together! I fell completely in love with Noah Shaw and the way he treated Mara, they’re a perfectly written couple. A lot of people dislike the last novel and find it underwhelming, however I think it was the perfect end to the series. I think this is my favourite trilogy I’ve ever read. 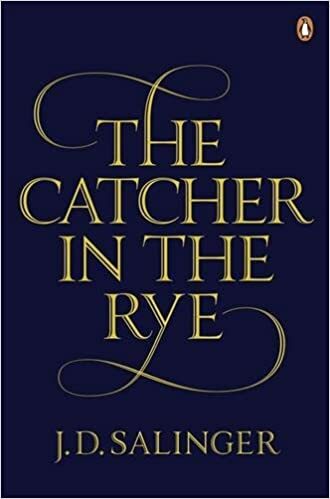 I put off reading The Catcher in the Rye for so long because quite frankly, it intimidated me a lot. However, once Sophie read it and she recommended it to me I thought I’d try it out. I expected it to be incredibly long winded and boring to be honest, however it was an incredible story of a very damaged teenage boy in the 50’, this is something I later learned that J.D. Salinger modelled on himself. I fell in love with Holden’s adventure and it put me in a place where I wanted to read more classic novels. 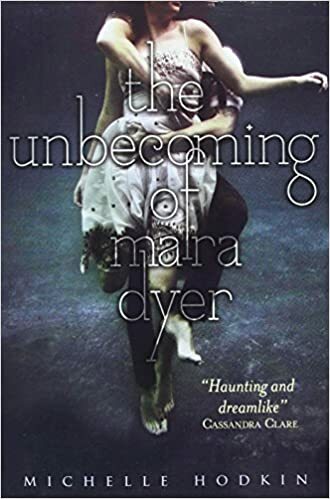 I’d had this in my TBR pile for about a year before I picked it up and it’s one of my big reading regrets. I regret not letting myself in to this magical world earlier and connecting with the absolutely incredible characters. Each of them is so special and was written in a fastening way. I cannot think of any other words to describe this novel except for absolutely phenomenal. I read Room right at the end of the year, and I must admit this section has been put in just before this post has gone live, but there s no way I cannot mention Room in my yearly wrap up! I’d put off reading it for so long because it’s something that hadn’t overly appealed to me and was just sat on my bookshelf. I cannot express how wrong I was. 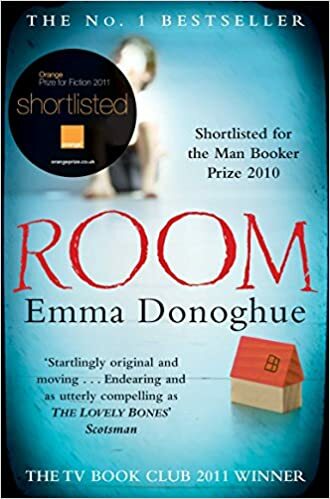 Room is an incredible, heart-warming and heart-wrenching story about five year old Jack and his mum who are held captive in a single Room in a back garden. I adored this book and its actual rollercoaster of emotions. It had to be mentioned in my wrap up! I wrote a whole post back in August about how much I disliked this book. After hearing so many mixed comments about how great (or not so great it was) I thought I’d read it for myself and make my own judgements. 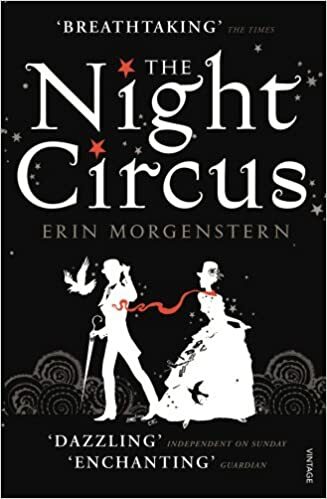 I very quickly realised that not only was it very childish for a Young Adult book, but it was very poorly written with an extremely awful message to young girls about how boys should treat them. One of the main messages was that girls should revolve their lives around a boyfriend, something I don’t think should be advertised to young girls. 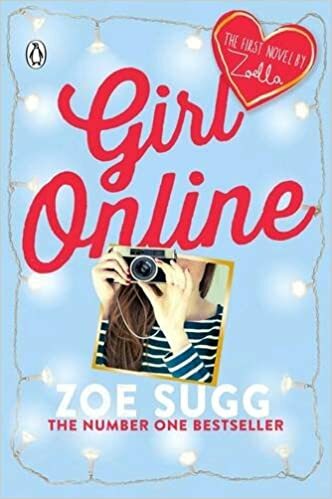 I know that Zoe is a major celebrity now, but she has no original, or quite frankly good ideas for novels. Firstly, Another Day wasn’t the worst story I’ve read this year, I still think the actual idea for the novel is nothing short of incredible. I absolutely love hearing about A and his life and how he manages to cope with everything day to day. However Another Day was the biggest disappointment for me in 2015. 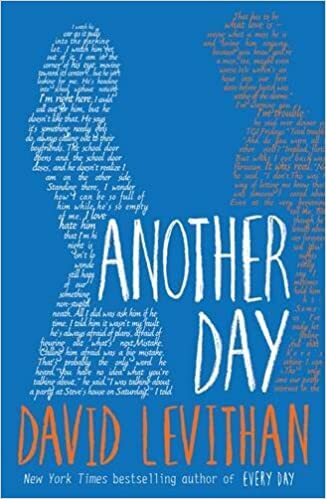 I’ve been waiting for this novel since March when David Levithan announced it would be released in to the world later on in the year. As soon as I had my hands on it I couldn’t wat to read it, however when I found out it was literally just the same story but with the names switched around, I was very disappointed. When I reviewed this book I didn’t hide any of my feelings towards it, I very much disliked this book. I was so excited when I finally bought it because so many people had said it was an incredible guilty pleasure novel. There was nothing pleasurable about it for me. 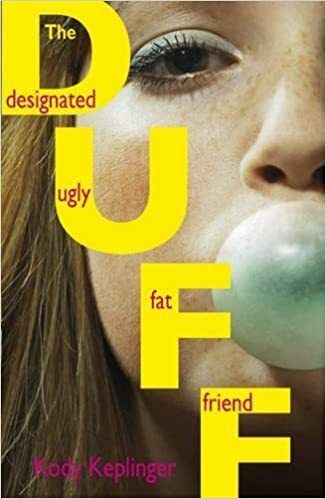 The Duff is full of American high school clichés, and as a British reader it was nothing short of boring. Even when I’d finished the book, I had high hopes for the movie, and that definitely didn’t deliver for me either. 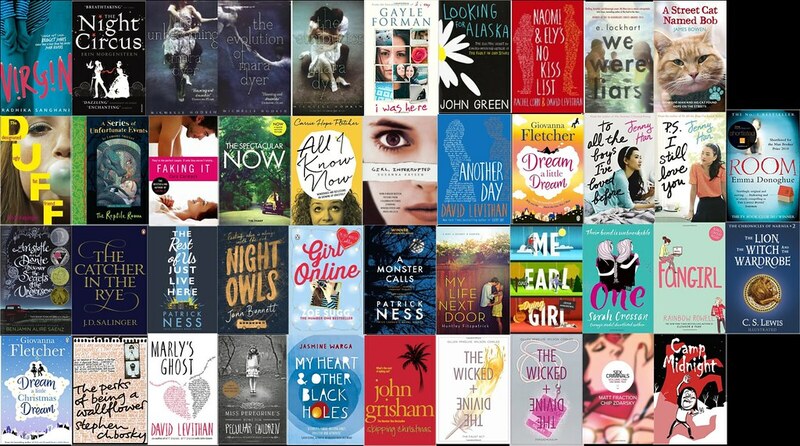 Ah well, lets hope that I enjoy the next YA contemporary craze next year!